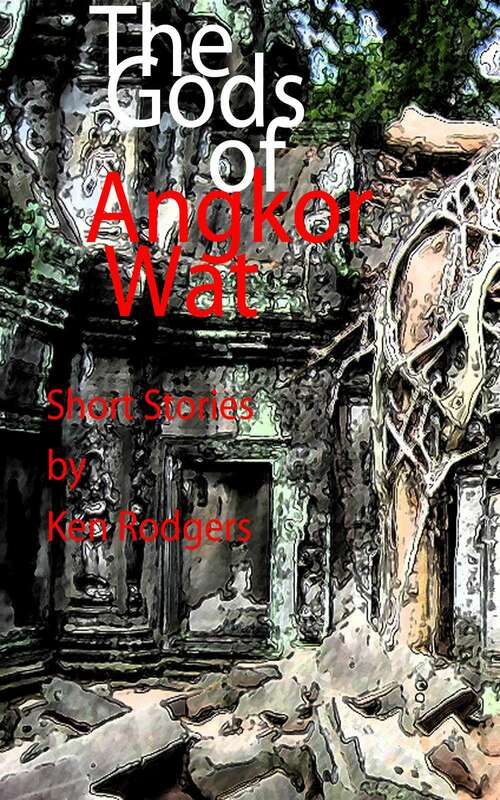 Ken’s book of short stories, The Gods of Angkor Wat is loaded with tough-knuckled fiction. You can find it in paperback at here. You can find it on Kindle at Amazon here. Thank you for your order, and please include your telephone number and address. Spare. Roughly-hewn. Then a gentleness, a calm. This is the landscape of Barstow. Ken’s poems take you through a Rocky Mountain terrain of the present, then slip back in time to Vietnam and his experience serving as a Marine, finally to re-emerge to the beauty of his home in Idaho with “Mozart’s geology.” Yet after the journey through the hellish jungles of Vietnam and war, you can still feel its merciless grip. Filled with sounds and rhythm, images of mountains and lakes, the poems express the raw nature of man and beast, the brutal lock-hold of life over death at any cost. But then Ken draws your attention to the fescue on a hill, wild turkeys, maple leaves and lilacs, a brindled cat. What a relief–these are as real as the M-16s. ~ Nancy Cavers Dougherty, poet, has released two books in 2008: Tape Recorder On, and Silk which she co-authored with Jampa Dorje. 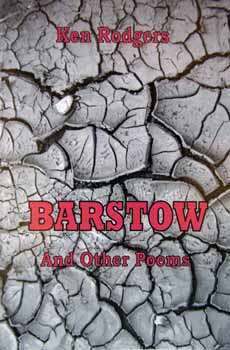 Barstow is a fine book–intelligent and immediate, lyric and raw. 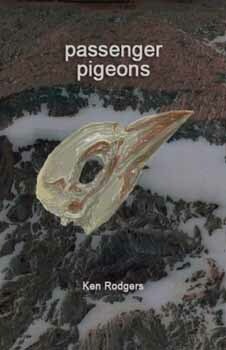 It covers an astonishing range of subjects and tones, and it never falters. Each poem is its own treasure. – Jean Hegland, acclaimed author of Into the Forest and Windfalls. Please include your telephone number and address. Allow four weeks for delivery. 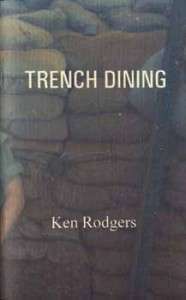 Ken’s first book of poetry, Trench Dining, was published in 2003 by Running Wolf Press. The collection is representative of Ken’s work from 1990 to 1998, and depicts a broad range of life “in the trenches,” from Vietnam war scenes to ex-wives and other colorful characters and gripping situations. San Francisco author Catherine Brady states, “Rodgers is not afraid to depict what is brutal in people or of making the reader consider it in light of what is good and hopeful in them as well.” Brady’s recent works include two collections of short stories, Curled in the Bed of Love, winner of the 2002 Flannery O’Connor Award for Short Fiction, and The End of the Class War. Please include your telephone number and mailing address. Allow four weeks for delivery. Thank you for your order. Contact us to learn how to invigorate your creative writing. Content copyright 2006-2011, all rights reserved. Contact Ken Rodgers for permission to use his work.